On the surface, catastrophic healthcare coverage is a great thing. 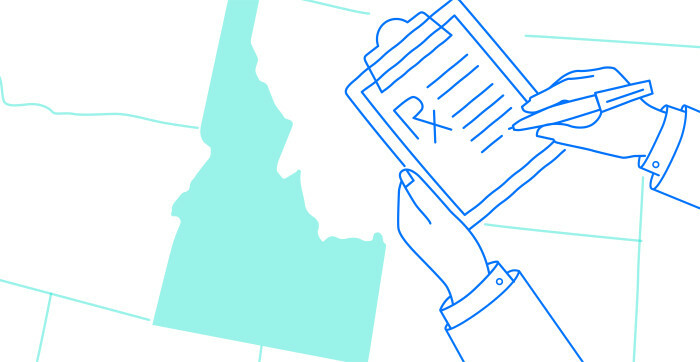 For the 44.5 million Medicare beneficiaries enrolled in the Part D program for self-administered prescription drugs, this coverage phase is designed to make out-of-pocket costs manageable, once drug spending crosses a certain threshold. 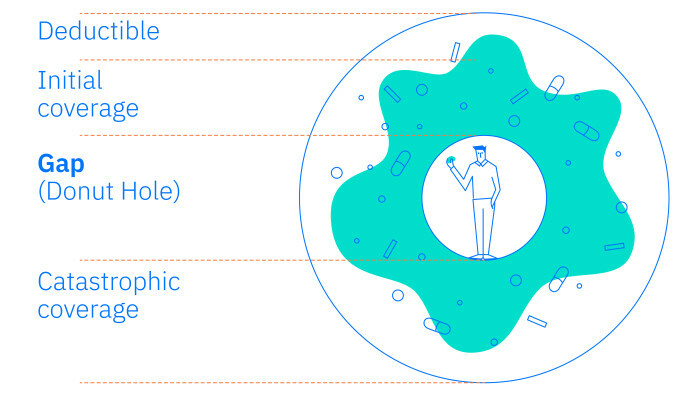 Without it, many patients with chronic health conditions would not be able to access their medication. Studies predict a shortage of up to 121,300 physicians by 2030. This means access to primary care physicians is becoming more difficult. However, 9 in 10 Americans have a pharmacy within 5 miles of their home according to NACDS research. The pharmacist will become more and more important as an overall healthcare consultant. 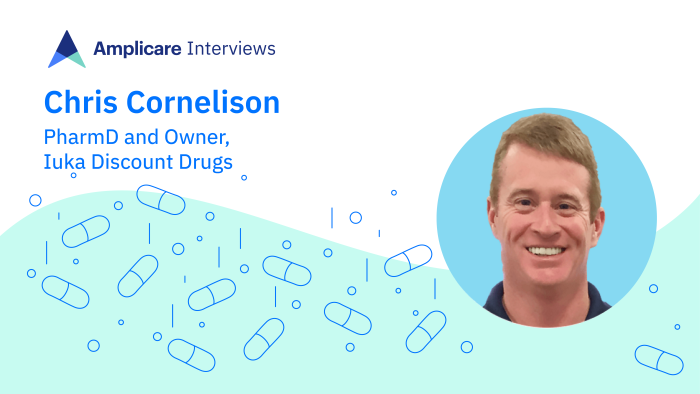 Chris Cornelison, PharmD and Owner, Iuka Discount Drugs, Iuka, MS reveals the benefits of Medsync and the best way to include it in the pharmacy workflow.